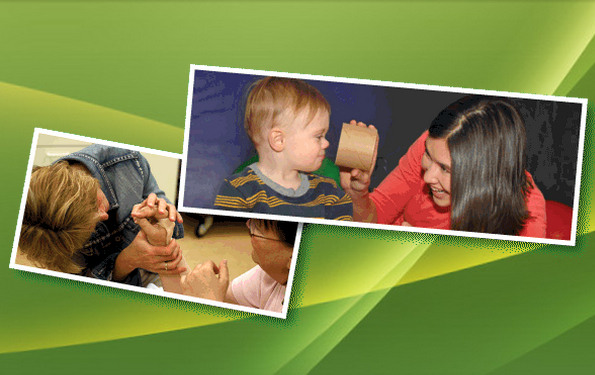 A child first, a diagnosis second. 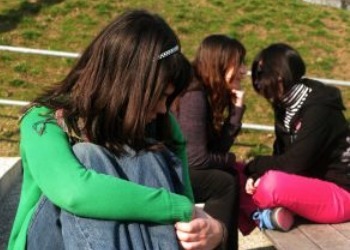 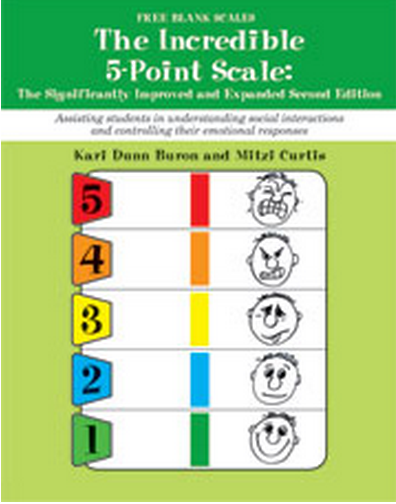 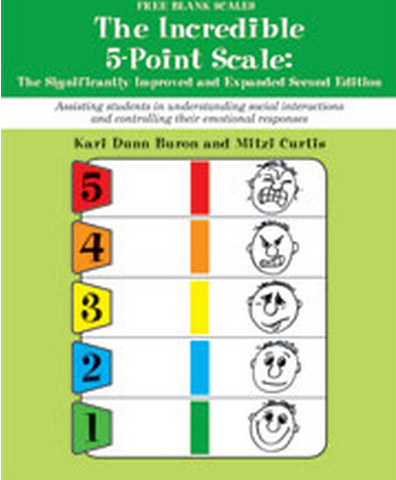 Treating anxiety in children. 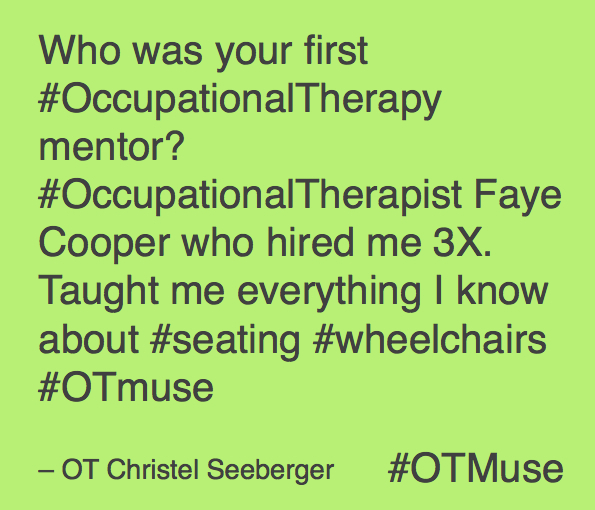 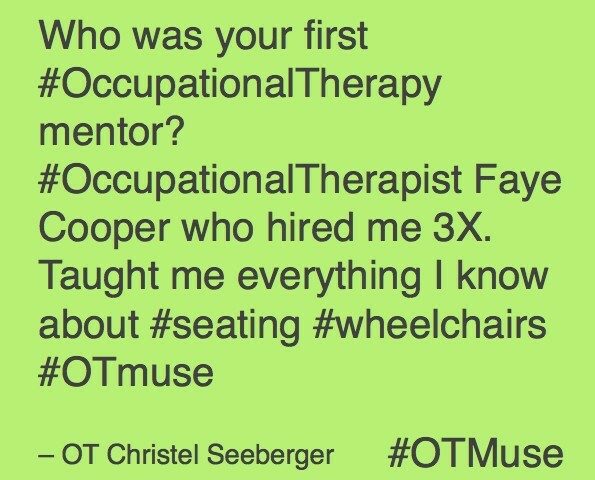 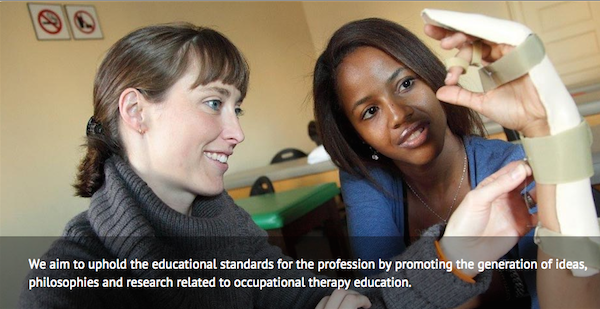 Who was your first Occupational Therapy mentor? 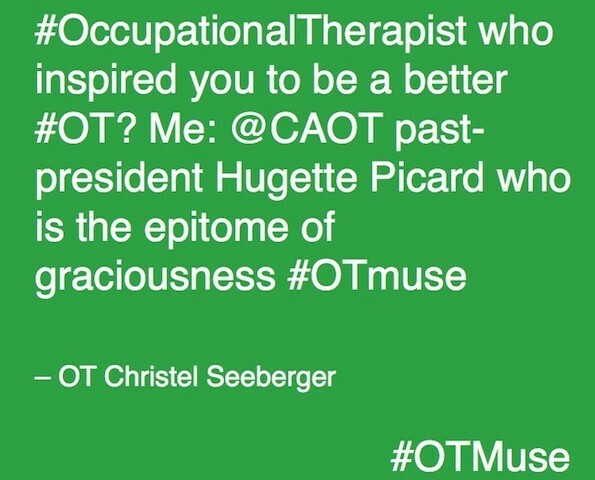 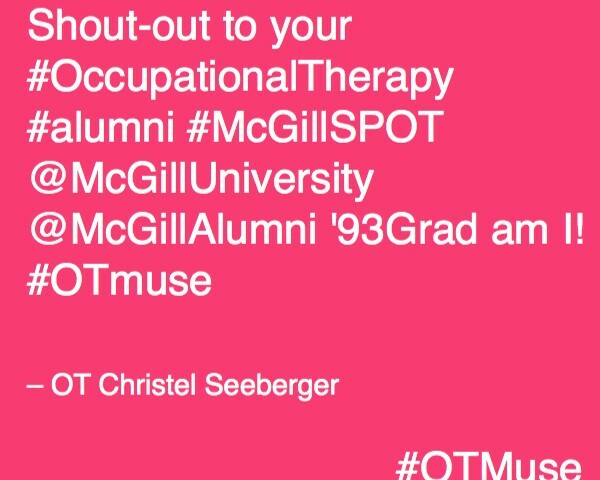 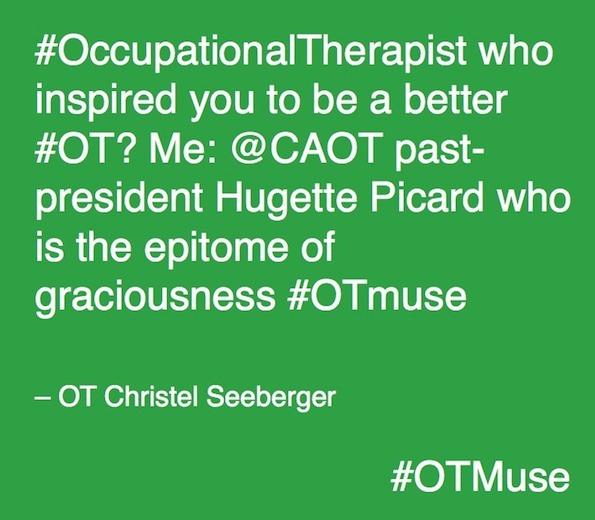 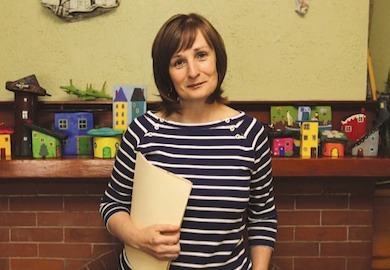 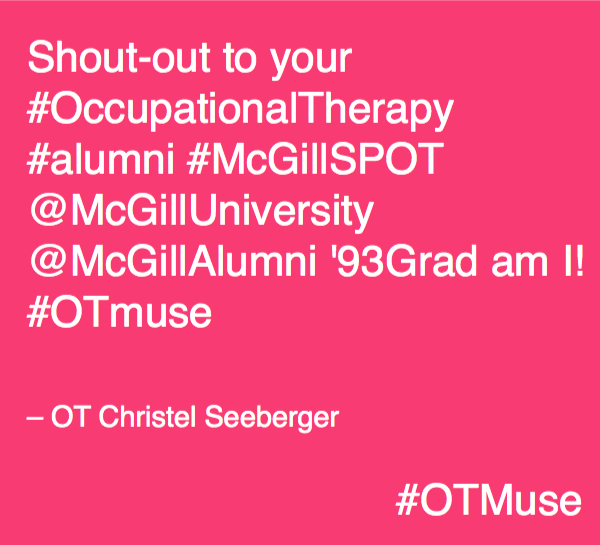 Is There an Occupational Therapist Who Inspired You to be a Better OT?